Planning a vacation in Anguilla? Indulge in one of the top Caribbean destinations in our stylish yet affordable Anguilla vacation villa on the best Caribbean island. Voted one of the top 10 best Caribbean islands in the world, Anguilla offers everything from octopus diving to bike tours. Our vacation home, Ambia is centrally located on the island with spectacular views overlooking Sandy Ground. The villa is just minutes away from the Island's 33 magnificent unbelievably white-sandy beaches and delicious Caribbean restaurants. With four large modern bedroom suites, an open floor plan, a stunning pool with incredible views, and a contemporary Zen design, Ambia makes for the perfect vacation home during your stay in Anguilla. 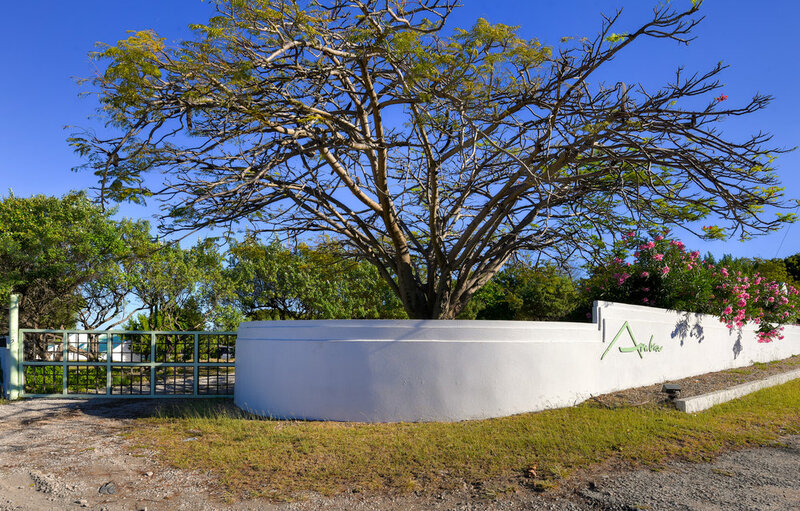 Come visit the best island and let Ambia be your home!